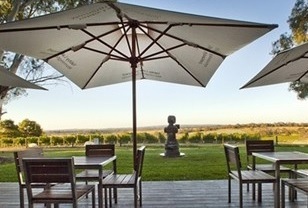 Trofeo Estate is an eclectic mix of old world knowledge, modern wine science and sustainable agriculture. 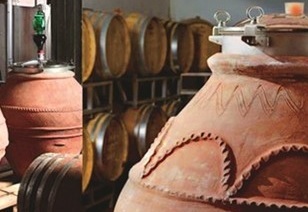 At its core Trofeo Estate is the cumulative labour of a group of innovative people whose aim is to produce unique wine, culinary and rural experiences. 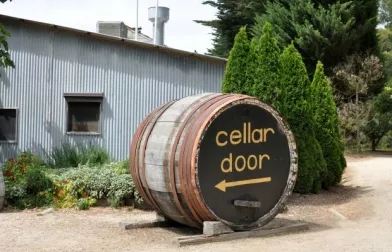 Yabby Lake Cellar Door is open seven days a week with a focus on single vineyard wines, single estate coffee by Market Lane and a relaxed lunch menu. 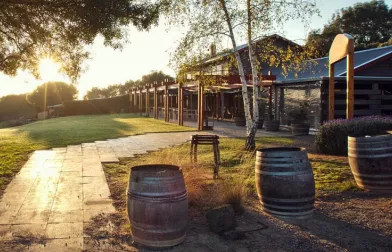 Set on top of the hill, overlooking the vines, this relaxed cellar door and cafe is located in the northern part of the Peninsula on Tuerong Road in Tuerong. 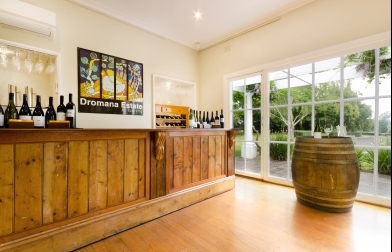 Dromana Estate is the gateway to the Mornington Peninsula wine region with its picturesque vineyard and gardens designed by Edna Walling in the 1920s. Tuerong Homestead is a Heritage listed property with a stunning Weeping Elm feature. Although we’re a vineyard, we really see ourselves as ‘farmers’. We’re not driven by a ‘green’ philosophy; we just do what we have always done – look after our soil and vines, so that we’re kind on the environment and we continue to produce even better wines. Welcome to Polperro by Even Keel offering an onsite bistro, luxury accommodation and an intimate cellar door which showcases their wines. 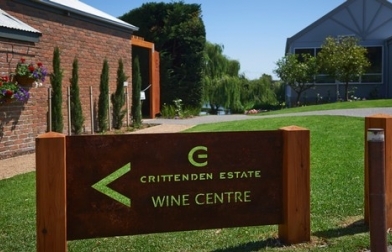 Their aim is to create a synergy between the vineyard and kitchen, and incorporate the seasonal harvests from the estate into the constantly evolving bistro plates. The T’Gallant winemaking style is expressive. Kevin McCarthy’s winemaking is artisan and pure, reflecting the character of the maritime Mornington Peninsula. 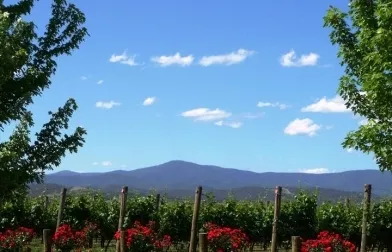 Wines are made with European influences and often an Australian twist on well known European wine styles. Whether you are interested in learning more about the art of winemaking or simply happy just to enjoy the end result, our tour will meet your needs. 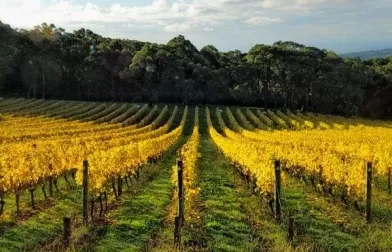 The Mornington Peninsula is home to many markets varying between seasonal and weekly trade. The local markets are the perfect way to sample local produce and experience genuine Peninsula talent and craft.